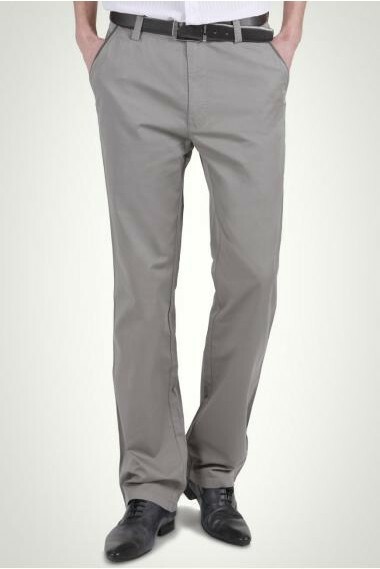 The men trousers including dress pants,casual pants,khaki pants, and so on. 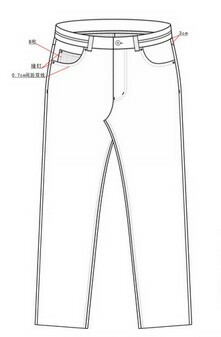 Classification of men's pants,and the size is also different. 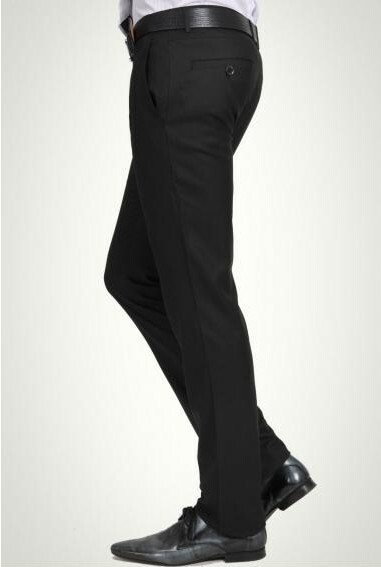 Our strengths is to provide the size according to the customer, and the selection of different fabrics making pants. If you have special requirements, like pattern, fabric, design, you can easily contact us,we have the dedicated customer service staff to serve you.